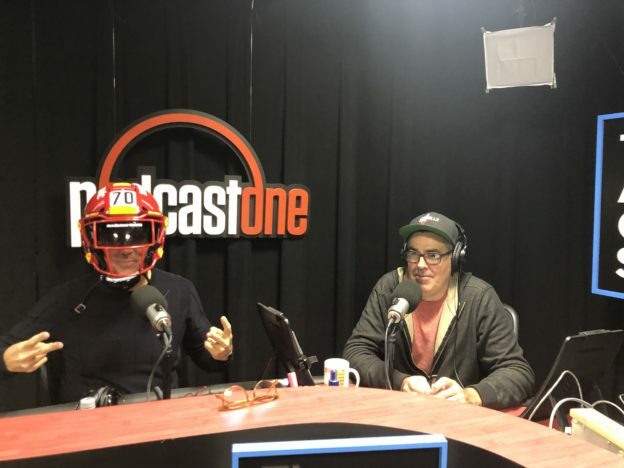 Adam opens the show telling Drew about a call he recently took on The Adam Carolla Show from one of the opponents he faced in a championship pop warner football game where Adam’s team got dominated. The conversation then turns to athletic competition and how the issue of transgender competitors should be addressed. The conversation then turns to a biography Drew read on Ulysses S. Grant by Ron Chernow and how that book changed Drew’s views on racism. As the show wraps up Adam and Drew examine how certain words have morphed to take on new meanings in the lexicon. This entry was posted in Podcast and tagged baseball, transgender, white supremacists on April 18, 2019 by Matt Fondiler. Adam and Drew open the show realizing that they haven’t really spoken about the Mueller Report but instead of talking about the report itself, they focus on the cognitive dissonance associated with the media insisting for a year that Trump was going down despite the report not indicating any collusion. Adam also discusses a recent political conversation that he had with his father Jim and how Jim got to some of the ideas he presented in that conversation. They also turn to the phones and speak to a caller with questions about marriage, a healthcare worker with thoughts on the system and more. This entry was posted in Podcast and tagged cognitive dissonance, health care, marriage, mueller report, rachel maddow on April 16, 2019 by Matt Fondiler. 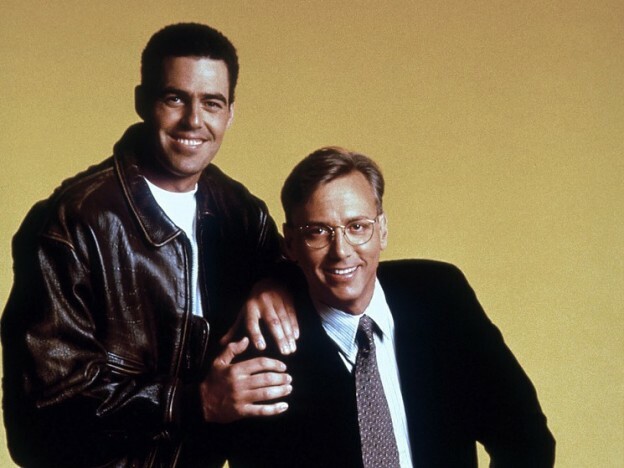 Adam and Drew open the show continuing a conversation from yesterday about doing the right thing and how a large portion of people seem to be able to justify things like stealing if they can convince themselves that the victim can afford it. They also discuss the idea of character and how instilling it in children is an important job that in Adam’s household is the purview of one parent more than the other. They also turn to the phones and speak to a caller looking for career advice and discuss adapting to whats in front of you. This entry was posted in Podcast and tagged character, dog poop, ray, sleep channel on April 15, 2019 by Matt Fondiler.